Over the past years, property rental businesses have become highly popular. This type of business comes with a few yet powerful financial benefits that is why there are a number of business people who prefer to enter this type of business venture. What is great with renting out a property, whether a house, apartment, or a commercial space, you only need to invest once. If you are able to position your marketing strategy for renting your property, all you need to do is to just sit back, collect the rental money at the end of the month, and of course, enjoy life. This is definitely a lazy man’s dream come true. In this article, we will discuss everything that you need to learn about renting out your property to tenants. 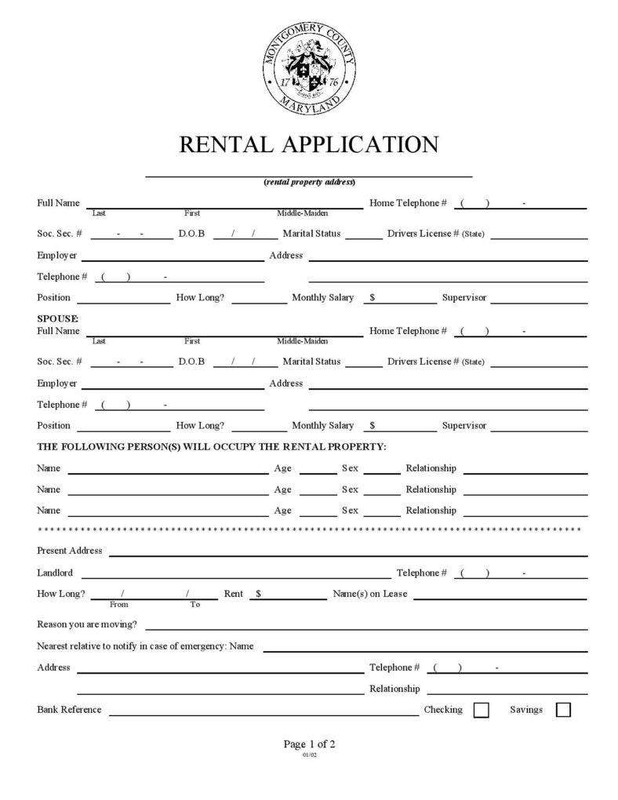 We have also provided some sample rental or lease application forms that can be downloaded as we go along with the essential details in this article. Although the property rental business is considered to be the easiest and fastest way to earn money without even working hard for it, there are a lot of critical factors that you need to consider before renting out your property. While receiving monthly rental payments may sound a good thing, you need to understand that there are a lot of responsibilities and obligations that come with being a landlord. So before you decide that you want to go down to the landlordship road, make sure that you will be able to handle all the responsibilities and obligations to make your property rental business successful. One of the most crucial first steps to make before renting out a property is to purchase a rental property insurance to protect your property from the potentially major damages that are caused by the tenants in the future. Another purpose of getting an insurance is to protect yourself from any legal actions filed against you, especially when a dispute will arise between you and the tenant. The thought of writing a lease agreement may sound overwhelming and difficult, especially if you are new in the property rental business. 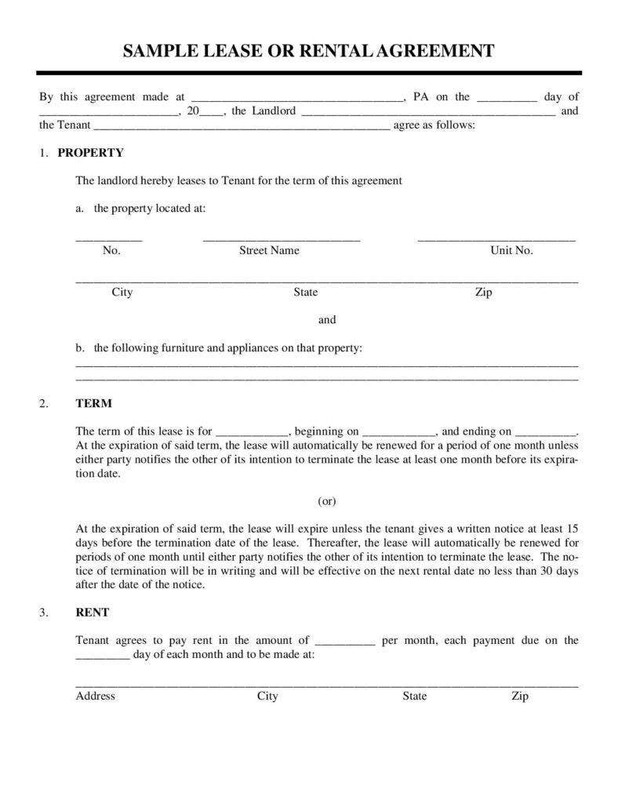 To make sure that you have a strong lease agreement, you will need to hire the services of a qualified real estate lawyer to write the terms and conditions for you, as well as make sure that your lease agreement does not have any illegal provisions that can be used against you by the tenant should a dispute should arise. Aside from that, this essential document can protect you from any potential harm. 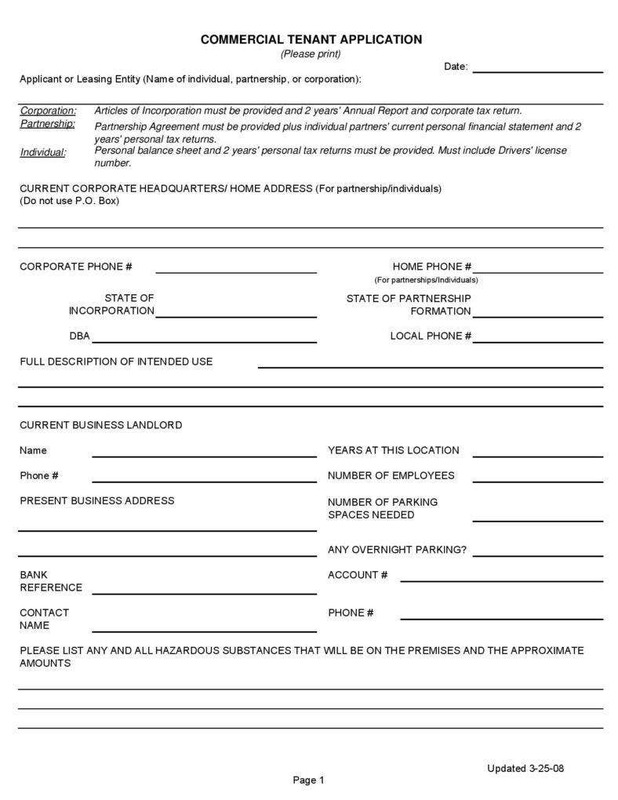 A well-written and well thought-out lease agreement can clearly stipulate the terms and conditions on how the tenants can use your property, the number of people that are allowed to occupy, the person who will be responsible for paying the rent and damages (if any), the insurance is required, and the legal steps to take once the tenant fails to settle the rental and utility payment. If you are looking for a tenant to rent your property, you can just post it on Craigslist or other classified advertisement websites. As easy as it may seem, it is your duty and responsibility to make sure to find a tenant whom you can trust your property with. Although you may want to generate a steady income, you should be certain that the person who will be renting your property is responsible and knows how to value and treat the property as his or her own. You can also seek the services of an online agency to check the personal background of the tenant, but make sure that the agency is accredited by the Better Business Bureau. Although you may have to invest money on it, you are guaranteed that the person who will be hiring is free from any criminal record and has a good credit report to prevent the possibility of encountering any rental issues in the future. 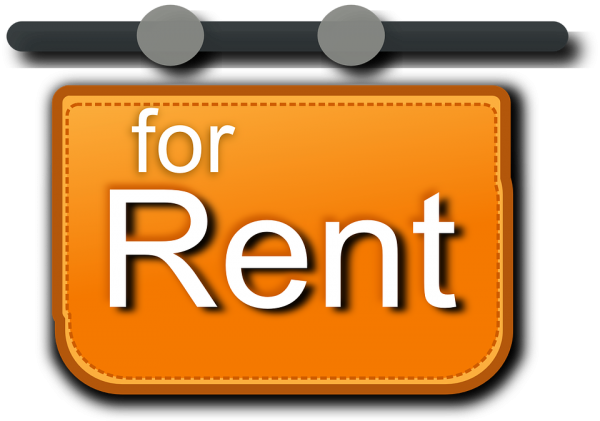 If you are a newbie in the property rental business and you do not have any idea how much to charge for the monthly rental of your house or apartment, a great way to help you determine the rent charge is by checking out the newspapers classified advertisement, online resources, and rental signs. However, when determining the rental fee, you must be realistic and avoid pricing it too high just for the sake of generating more income. Sometimes your desire to earn a lot of money can push potential tenants away. 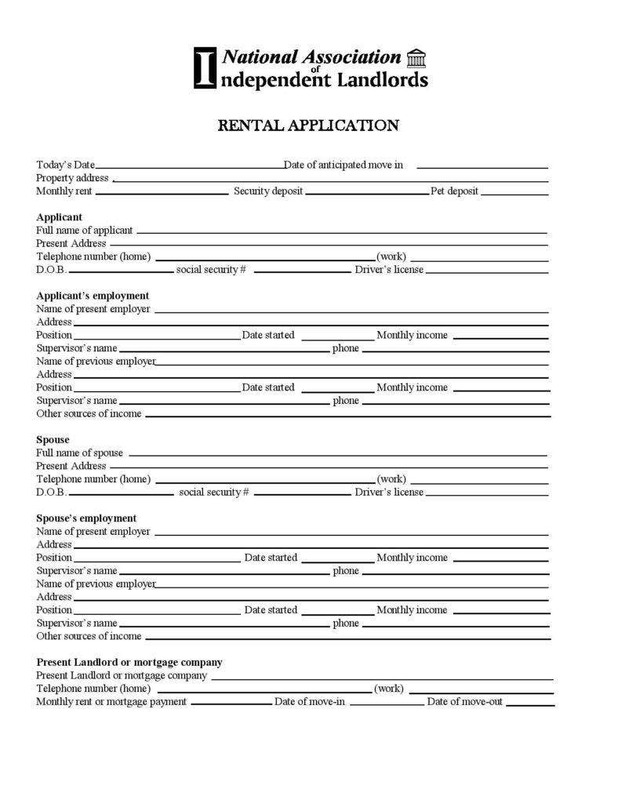 A lease or rental application It is defined as a written document or application that is often used by the landlords to evaluate the qualification of the applicant whether he or she passed the requirements or standard and become a tenant of the landlord’s property or dwelling unit. There are a lot of instances when there are people who want to rent your property at the same time, but as the landlord, you will need to choose who the best tenant. That is why to be able to make an informed decision, the landlord will ask the potential tenant to fill in the lease application form with their personal information to help him determine whether the tenant who will be a good fit for the prospective dwelling unit. 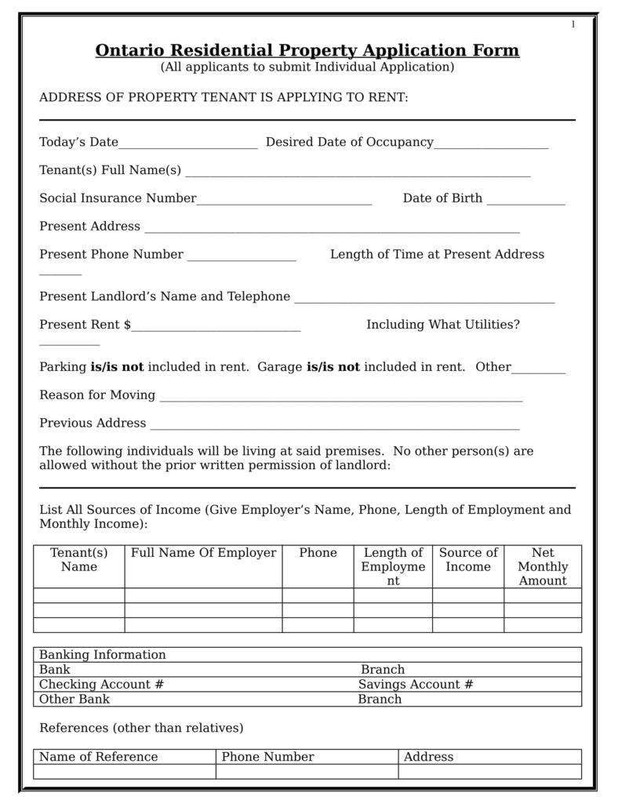 Oftentimes, a lease application includes a section in which the potential tenant gives the landlord an authority to verify the information provided in the form and check his or her credit score or credit report. 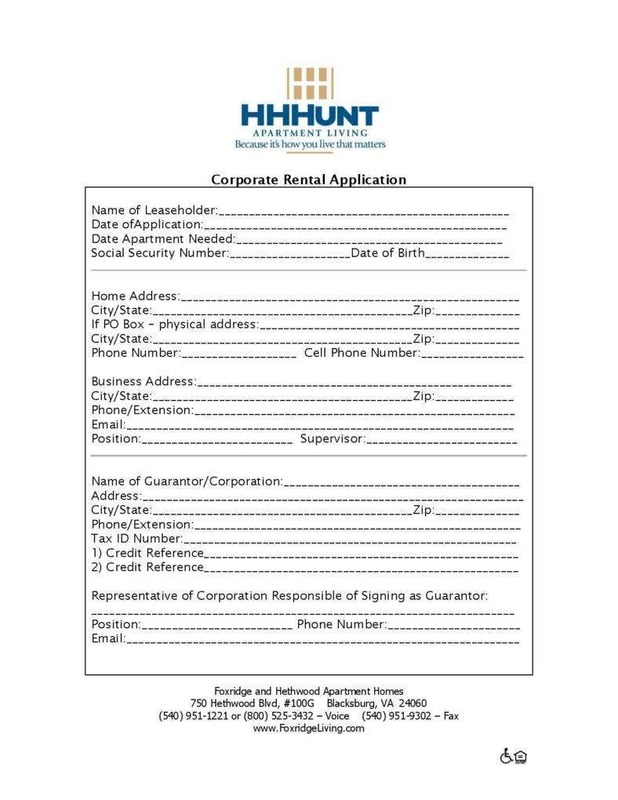 The information on the applicant’s credit report is a great tool to determine whether the prospective tenant has any history of late payments, filed for bankruptcy, or has any records of unsettled rental accounts. 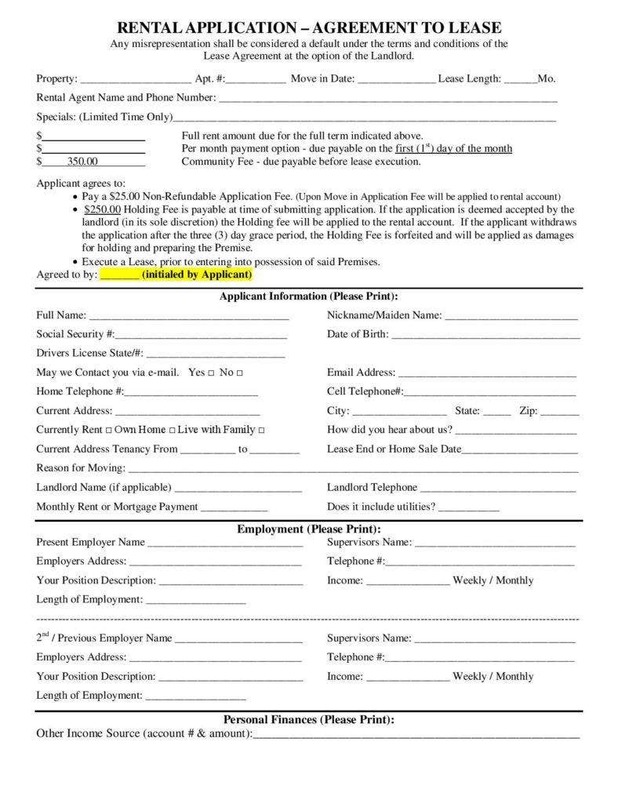 The applicants are charged by the landlord with a credit check fee of $30 to $40 for their credit report check. 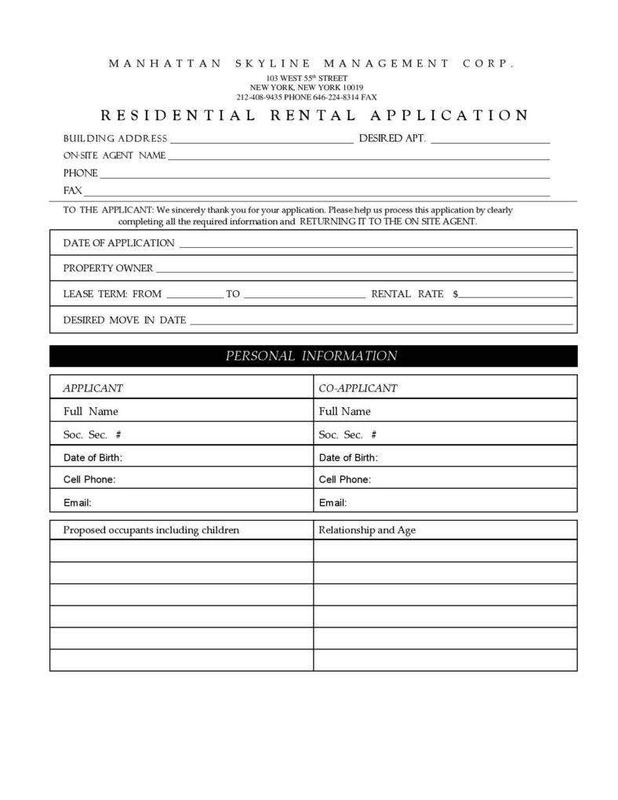 We all know that a lease application form is an essential document needed when someone wants to rent your property. 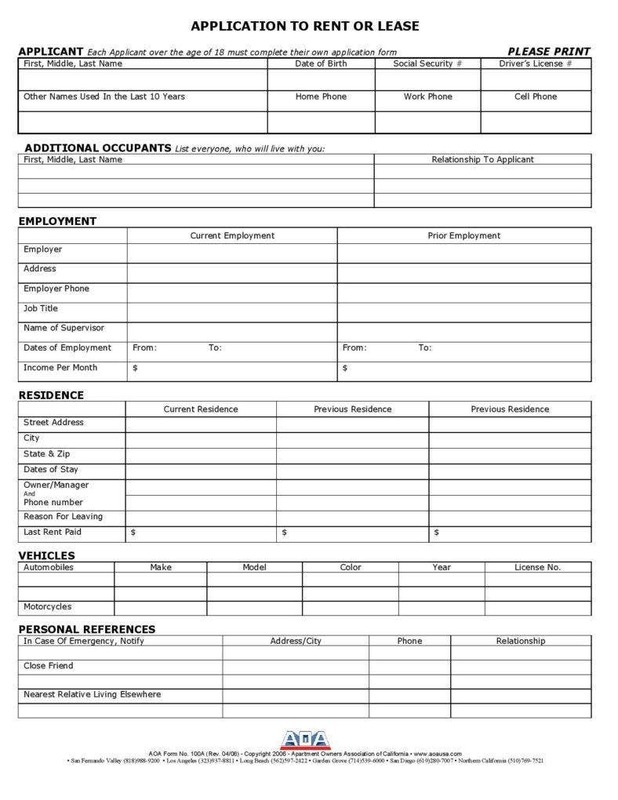 Just like a loan application form, the applicant should provide accurate information on the document in which the landlord will use to determine his or her qualifications as a tenant. Residency application is provided to a person who desires to apply as a tenant of the landlord’s a house or apartment that is put for rent. A landlord will need a lease application to document the information provided by prospective lodgers. 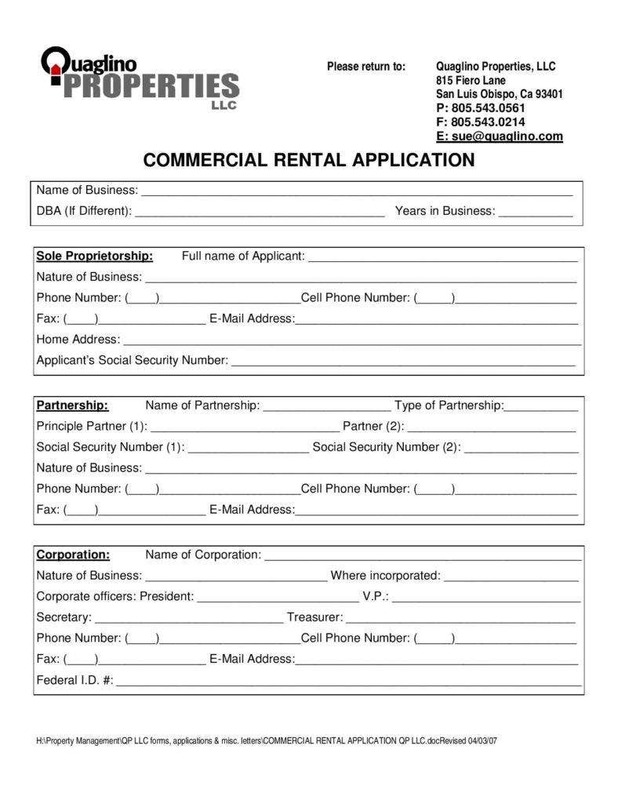 A lease application is also provided to an entrepreneur who wants to rent a commercial or office space. It should include details about the nature of the business. 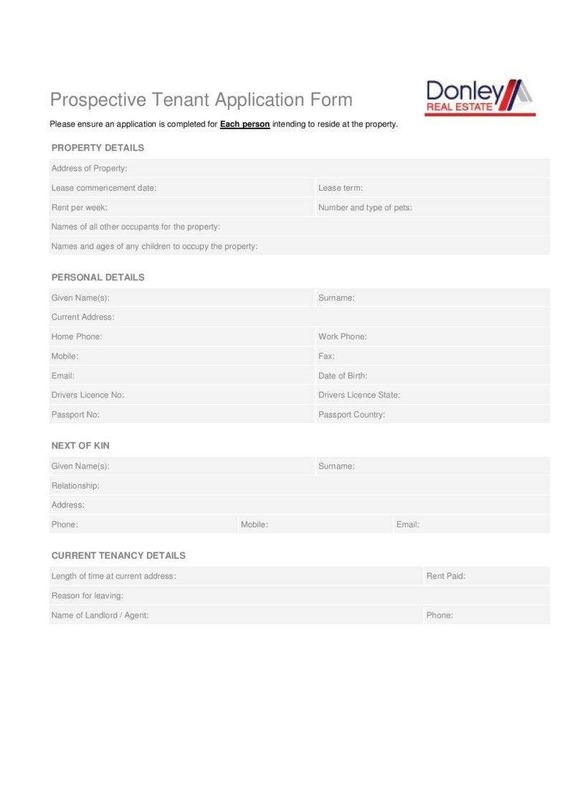 Essential information about the property, such as the address and the contact details of the landlord, is among the key components of a lease application form. The applicant’s personal information is considered to be the most important component of a such an application. 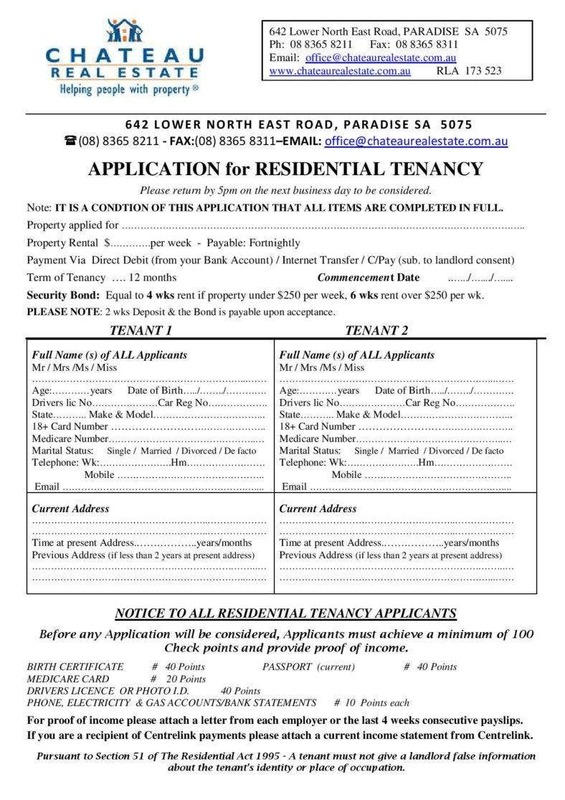 The applicant or prospective tenant is required to provide his or her full name, address, latest contact details, social security system, license, and other relevant and important details. It is a form of the applicant’s introduction to the landlord and makes himself or herself easy to contact. From the landlord’s perspective, getting to know the purpose of the application is highly crucial. 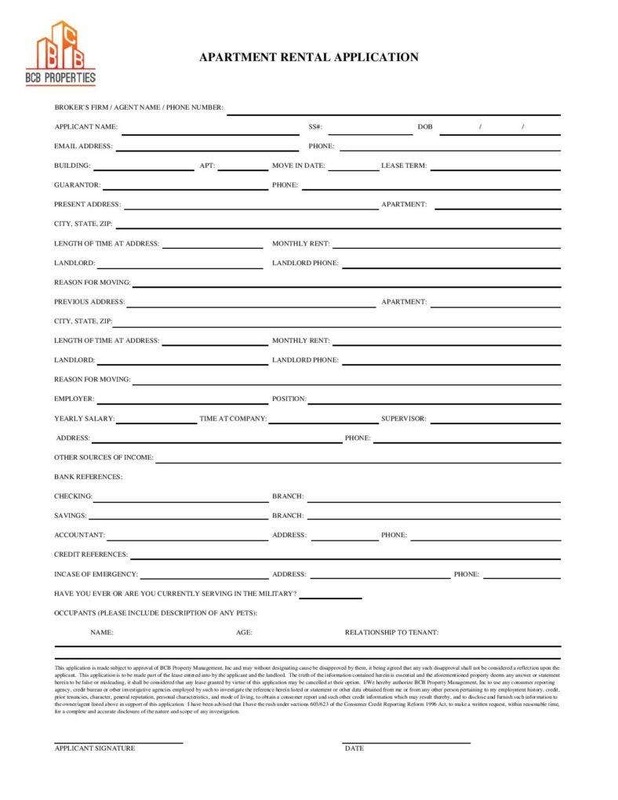 Usually, the form also requires the prospective tenant to provide an address of his or her previous rented residence to know if the applicant has left the previous address of his or her own accord, or whether the landlord has evicted him for misconduct or was not able to pay the rent for a couple of months. It is important for the landlord to check and verify the proof of income of the prospective tenant before renting out your property. Being savvy landlord can save you from tenants who are irresponsible when settling their monthly rental obligations. This is especially true if the tenant does not have enough income to pay the rent. 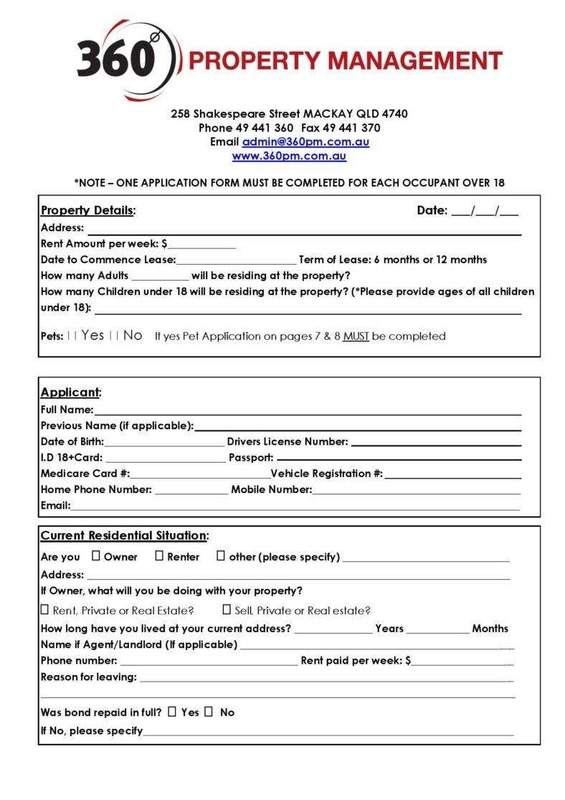 That is why your lease application form should dedicate a section that requires the applicant to disclose his or her employment setting, and month net salary because you will be entrusting your property to a third person. This can also help avoid the possibility of delayed payments, legal consequences, and fraud. 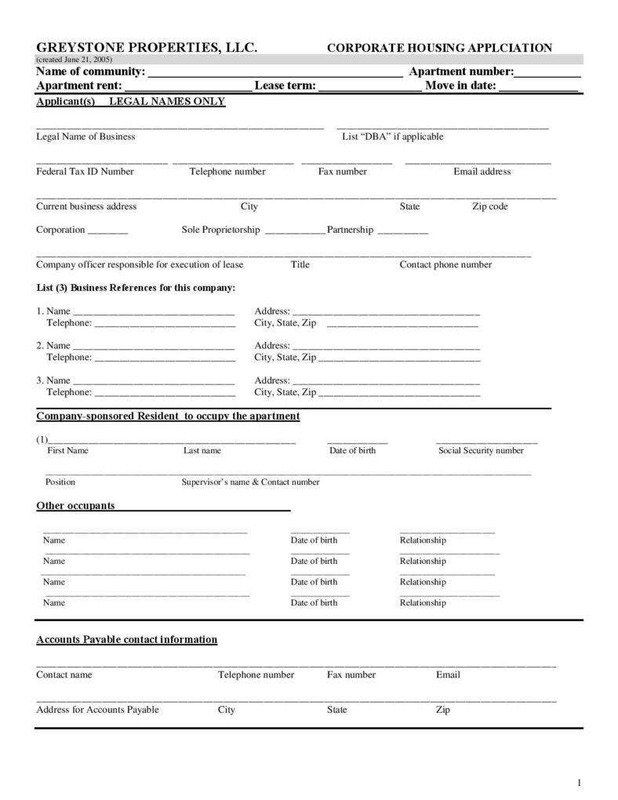 If the reason of the prospective tenant for applying a lease is for business purposes, the applicant should provide in the application form a detailed information, such as the nature of the business, as well as the reasons for applying. The applicant will provide the names and contact details of his or her previous landlords. However, it is still important to ask the applicant for his or her permission to contact the references that are listed in the application form. It is also imperative to require the applicant to provide government identification details just like other application processes. 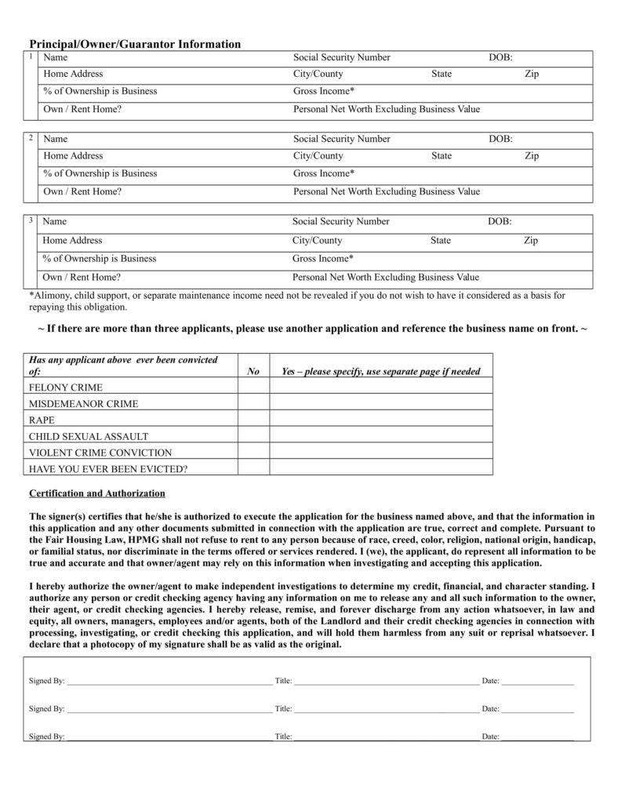 This type of application form is issued by the landlord to individuals who are interested in renting property, such as land for commercial or business purposes. 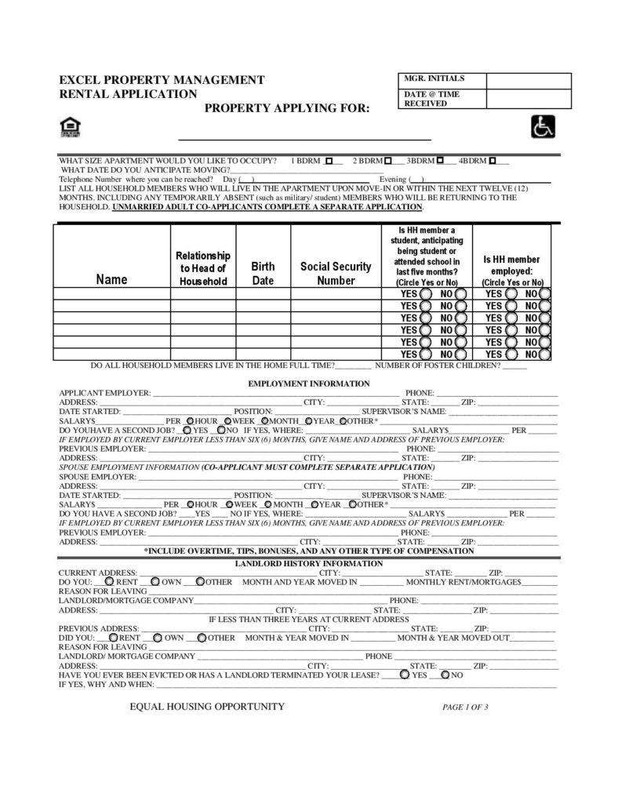 Just like the residential and apartment rental application, it provides specifications the qualifications of individuals who can apply and rent the property. 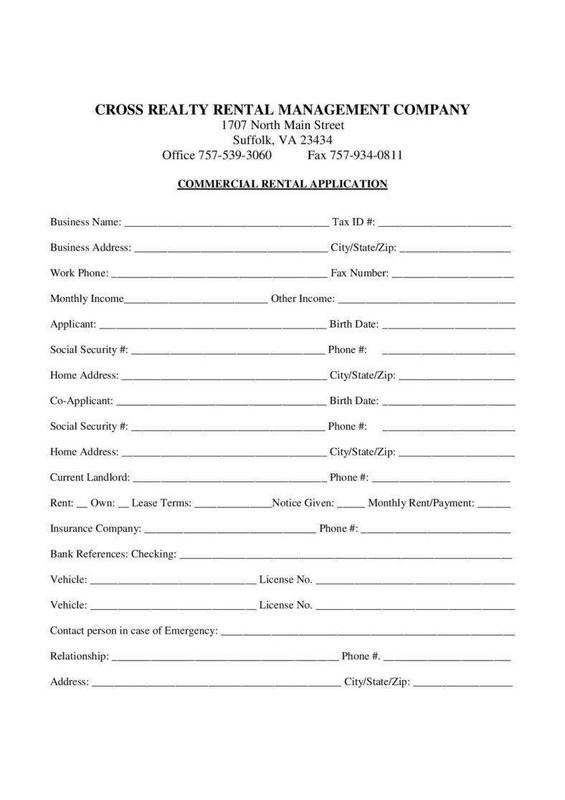 This type of rental application is usually issued to tenants who want to use the property for commercial purposes. Let us take for instance that a tenant wants to use it as an office or a place where he or she can start up a business operation, he or she is asked to fill up the commercial rental application form with essential information, as well as the nature of the business. 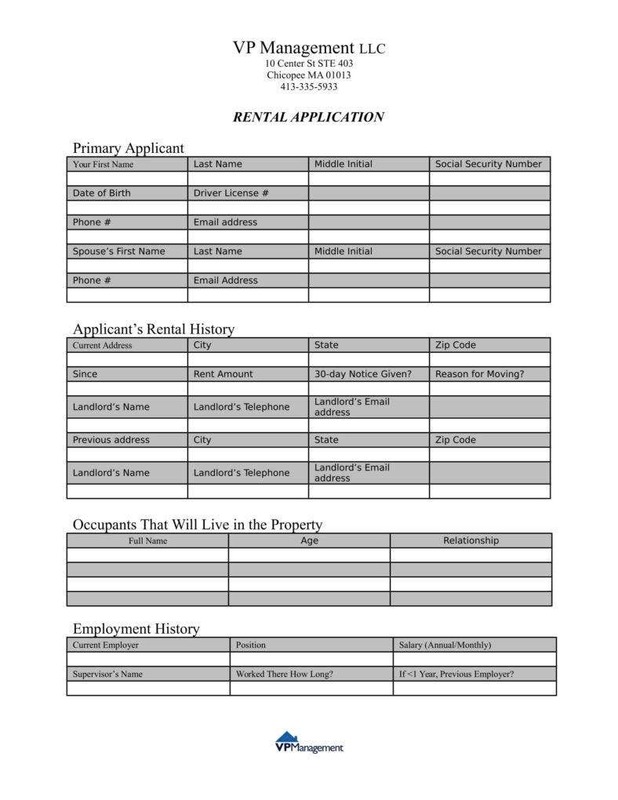 The first step is to provide copies of the lease application form to the prospective tenants and have the forms filled out with their personal information. 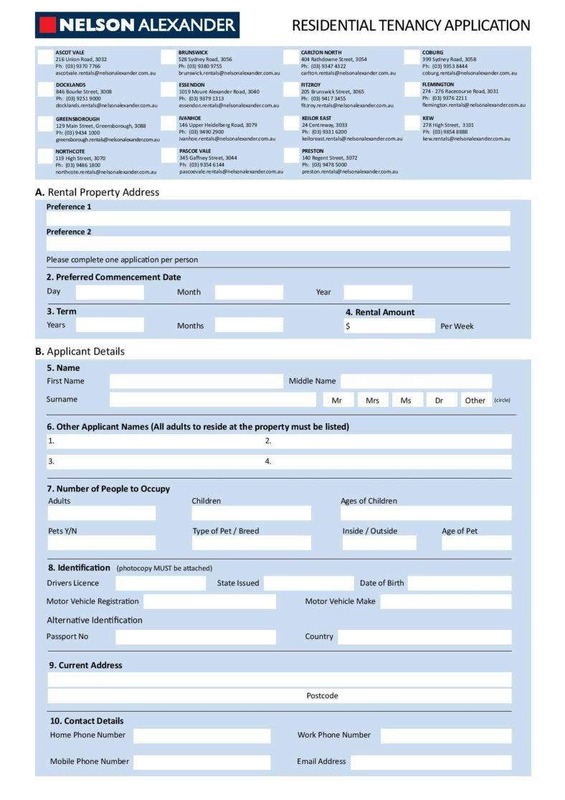 Make sure that the applicants leave no blanks on the form as you will use this information in making an informed decision on whom you want to choose to rent your property. However, if you think that you still have not found the right one yet, then you can choose to reject their applications and continue to show your property to others until you are convinced that you have found the right tenant. We all know that there are a few fees that an applicant has pay when applying for an apartment or residential house. While some of these application fees are refundable, others are not. The application fees usually depend on the landlord, location, and the quality of the building. 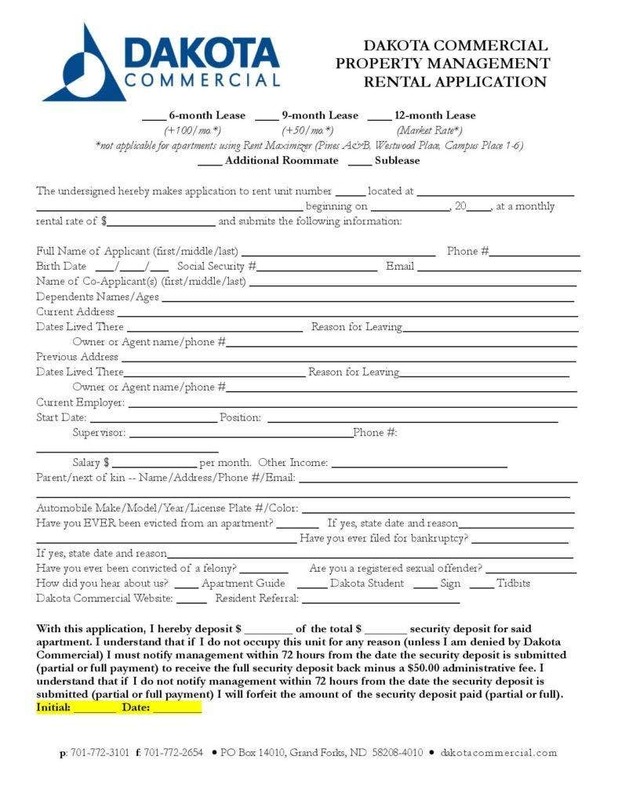 So before you will let the applicant fill out the form, it is important to notify him about the application fee, processing fee, as well as the security deposit. One of the important things that you will need to do is to have the prospective tenant checked for criminal records to get an overview of the personality and dependability of the tenant who will be renting the property. 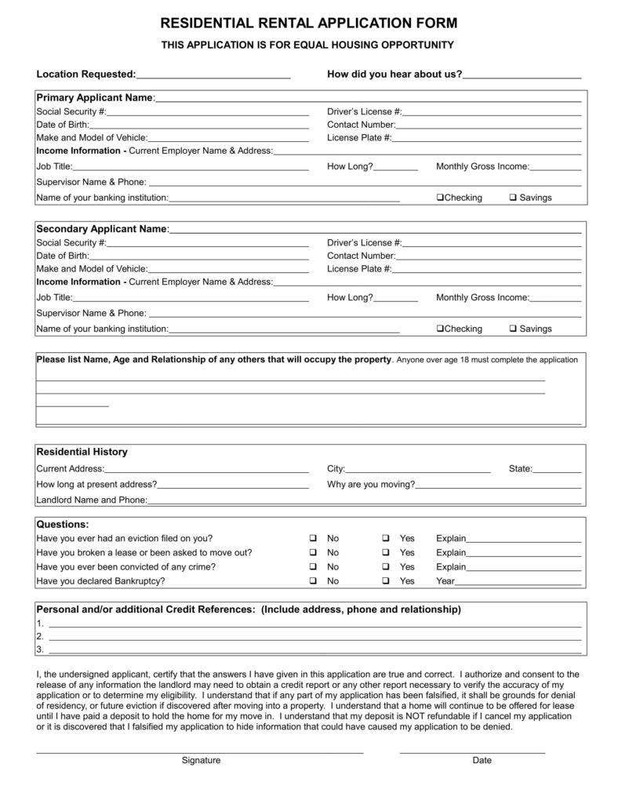 In case a prospective tenant had a criminal history, let him explain it to you in the criminal record section of the form before you decide to turn down his or her application. 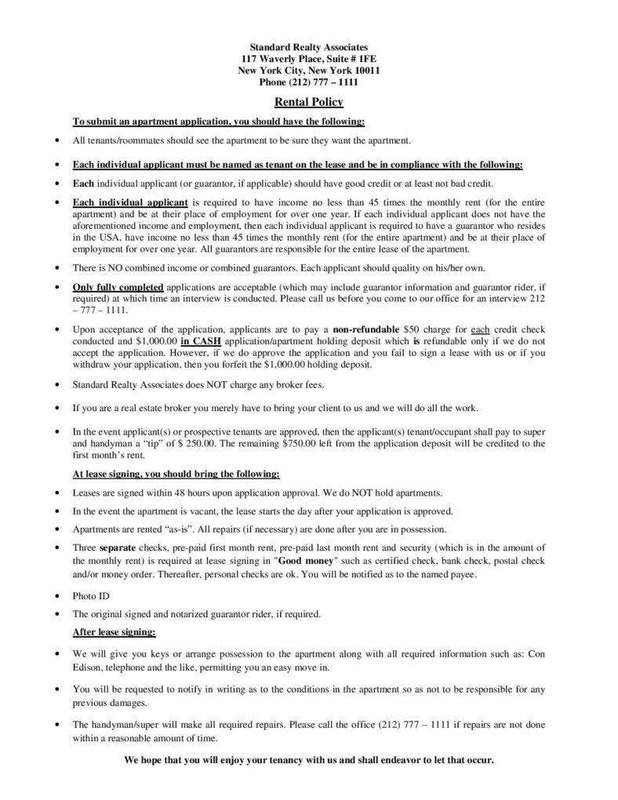 Aside from the terms and conditions specified in your lease agreement contract, you can also state your own terms and conditions as the landlord, such as having pets, smoking, the number of visitors allowed, etc. 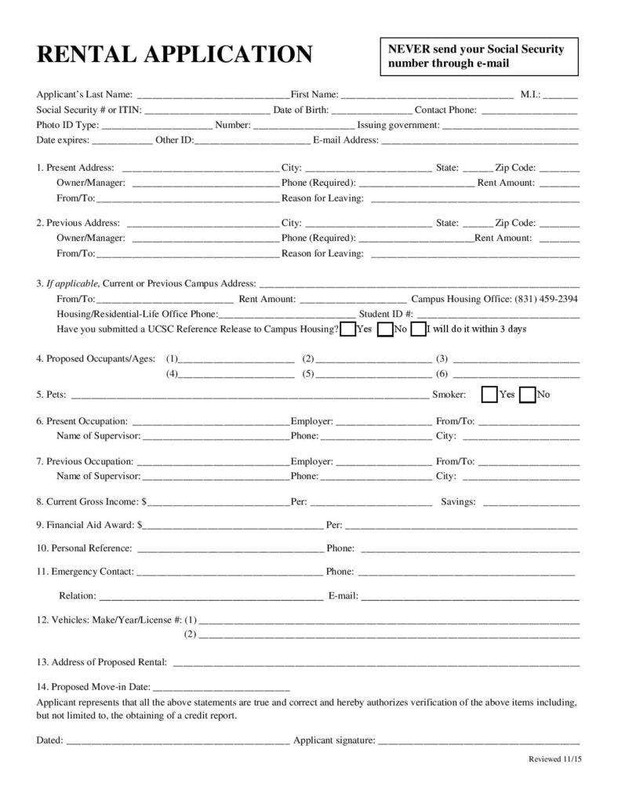 In order to determine if the prospective tenant is financially stable and reliable, you should instill an authorization requirement that would allow you to check and verify their credit once he or she signs the rental application form. Requiring the tenant a co-signer or guarantor is often a good idea when renting out your property because once the tenant is not able to pay his monthly rental, there will be someone who will take responsibility and cover the rent so you would not lose your income for the month. Whether you are a newbie or seasoned landlord, it is essential for you to familiar the guidelines on the lease application. Whether you are using a vendor application form or a tenant application form, you will definitely need to keep this information in mind. Since you will need to show your property or the dwelling unit to prospective tenants, it is important not to be late on your scheduled time. Arriving late can only show unprofessionalism to the tenant and you will be likely to disrupt the schedule of the tenant. When showing up, it is important to show the tenant that you mean business by dressing up and acting like a professional business person. Make sure to wear a semi or formal clothing and be courteous and polite at all times. There are a couple of documents that are required from the prospective tenants. Just like a membership application, the application should submit all the necessary documents to support and verify the authenticity of the details that are written in the form. These documents include proof of income, employment certificates, government identification numbers, etc. As an entrepreneur, it is important to make sure that the applicant has written all the information in a legible manner so that it will be easy for you to read the content. Illegible handwriting can often lead to confusion because you are not able to read the information properly. It does not really matter whether you are a new landlord or not, but as long as you are able to follow the correct procedure, you are guaranteed with a stress-free leasing process. And while a property rental business is the easiest way to generate income without even working for it, it still comes with a number of significant risks that is why you need to protect yourself by preparing the essential documents needed in leasing a property. 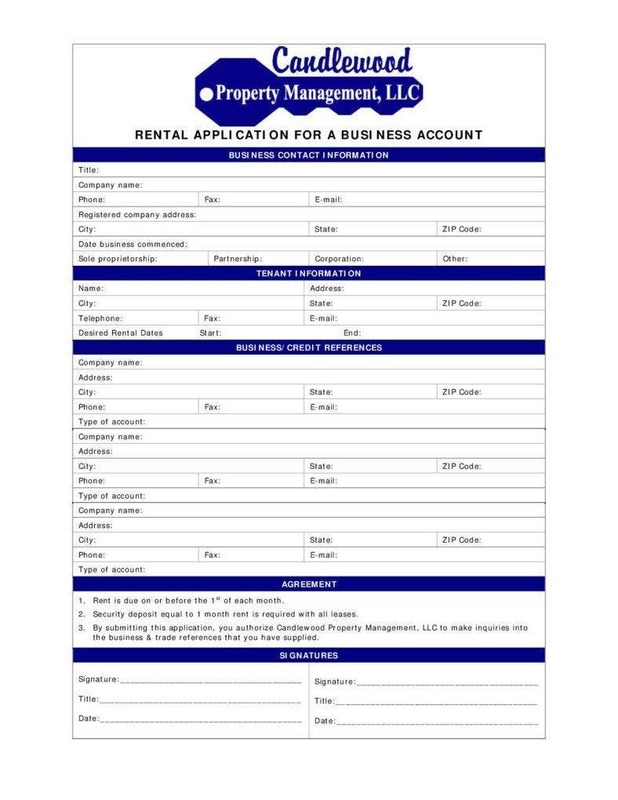 Now that we have reached the end of this article, we hoped that you have learned a lot of things about the lease or rental application form and how to use them to benefit your business. 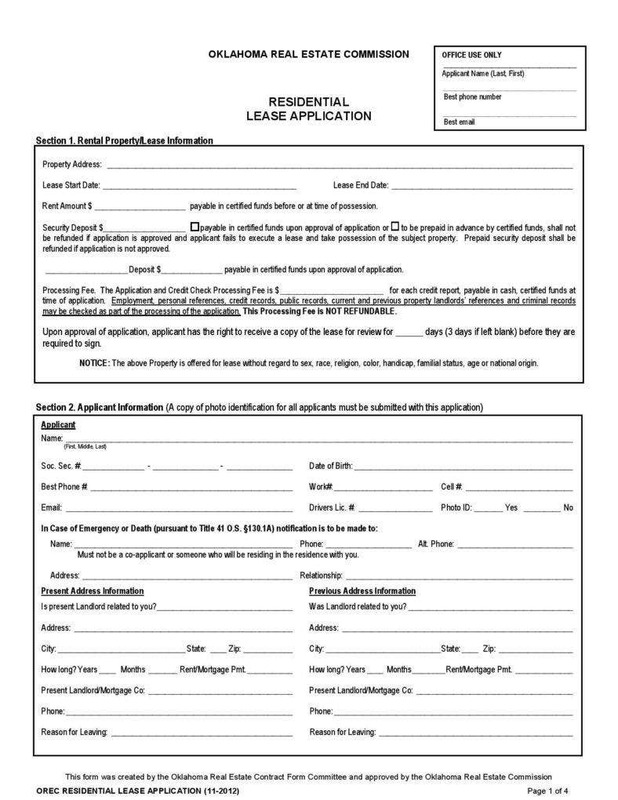 Aside from the templates that we provided above, you may also want to check out our other templates that are related to leasing, such as our lease renewal forms, late rent notice, and vehicle lease templates. They are all available for free download and are highly customizable to ensure that it will match your personal purpose.